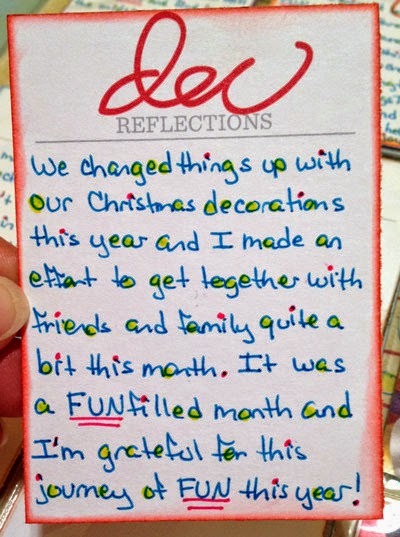 I've loved watching how you have made the most of your word this year - I have felt like I have joined in with some of your FUN through your posts! My word for 2014 was MORE and although I didn't blog about it, I found that I did MORE arp through the year - spending more time doing fun things with my family like Harry Potter and Cadbury World; days out with my crafting friend; crafting evenings; more time to read and reading a wider variety of books. I haven't thought of a word for 2015 but am working on it and looking forward to seeing which word you choose and how it plays out for you in 2015. Wishing you and Robbie a very happy and healthy 2015. Lovely to have followed how enthusiastically you have embraced your word this year - and wishing you and Robbie a very Happy New Year! I'd be surprised if anyone had more FUN with their One Little Word than you did. 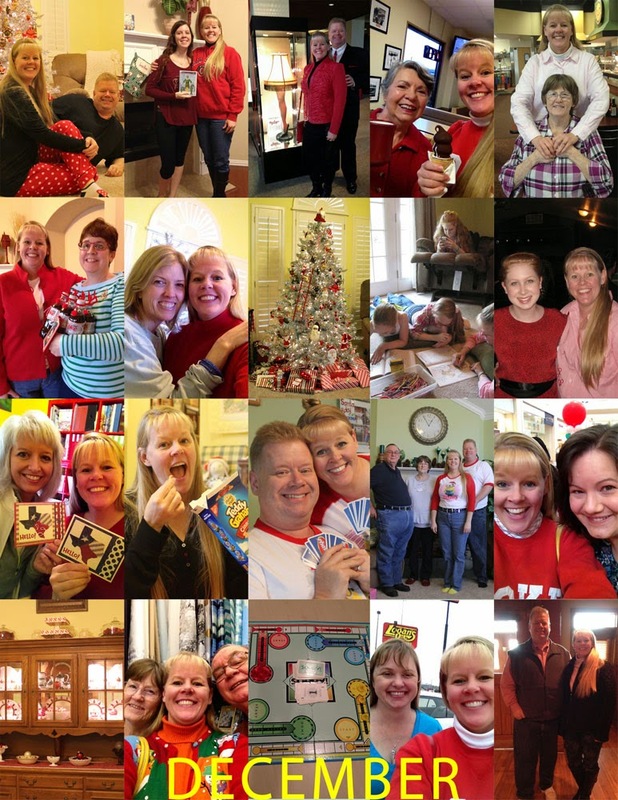 I've really enjoyed following your FUN year through your blog posts! Happy New Year! You chose that word wisely and stuck with it - and I enjoyed seeing how much it worked out for you this year. I hope 2015 brings more FUN your way, along with whatever else you two are seeking.